When we come across helpful or interesting things—we like to share! Did You Know? 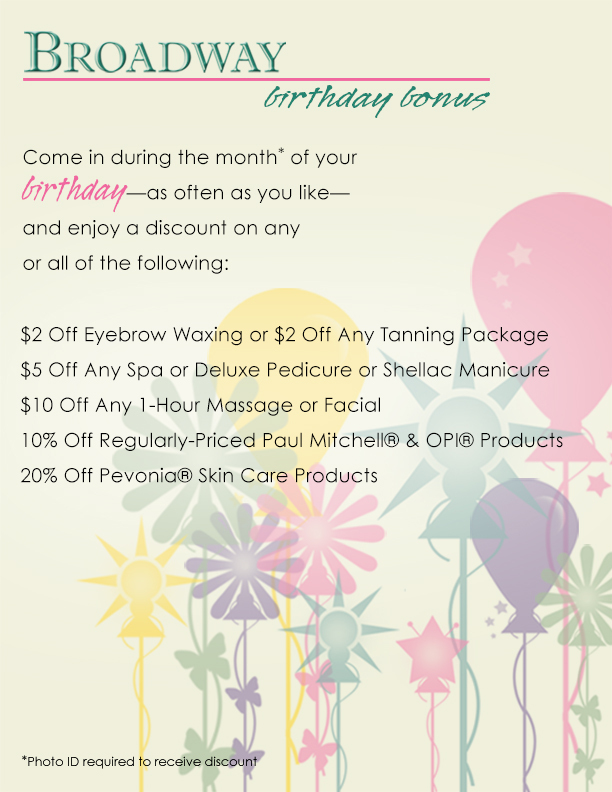 At Broadway Hair Studio and Company, we care every bit as much about your skin as we do about your hair. That is why we carry a complete line of Pevonia® Skin Care products. We offer a wide variety of facial services for both women and men. Whether you are interested in addressing an area of concern or you just want a relaxing and rejuvenating facial treatment—we are here to meet your needs. Call for an appointment today. 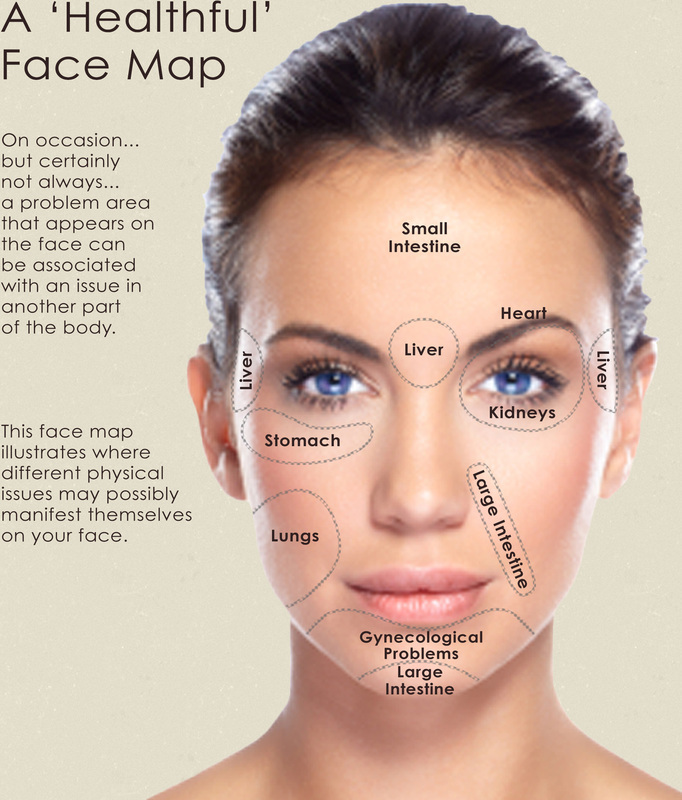 This is an interesting and insightful graphic illustrating the possible correlation between facial "trouble spots" and your health. Click on the image to the left or feel free to download a copy for yourself. NOTE This is for information only. While there may be a correlation between physical ailments and the condition of your skin, we do not diagnose or advocate that you diagnose your own physical condition. Only your health care professional can make these determinations.